The Quadrum 36L is pure sophistication and technology. The range offers several models with a deep depth that adapts to the most varied projects. The Quadrum bowls add value to the environment in addition to matching with any decor style used in the kitchen. 304 stainless steel ensures the pieces are resistance and hygienic. 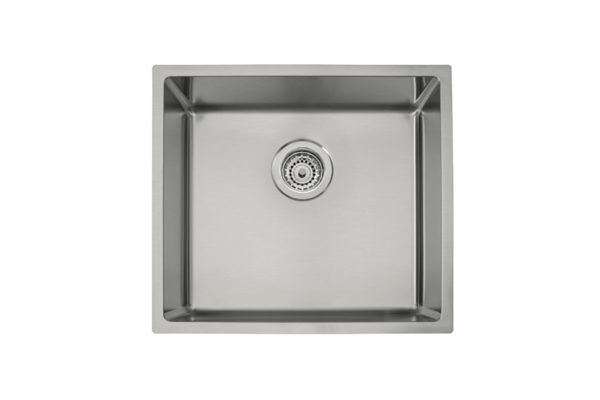 Installed under, over or semi-flush with the bench, this sink is the perfect choice to create environments which are comfortable and attractive. Please read the whole manual carefully before starting installation. 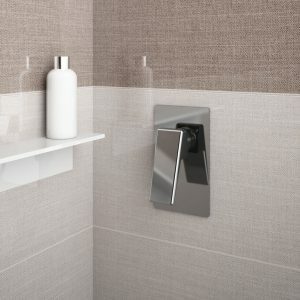 ?The purpose of this manual is only to assist in the installation of your Tramontina sink. ?Linsol & Tramontina are not responsible for accidents (damage to people, animals, objects, etc.) or product damage caused by poor installation. CAUTION! This product contains sharp edges. 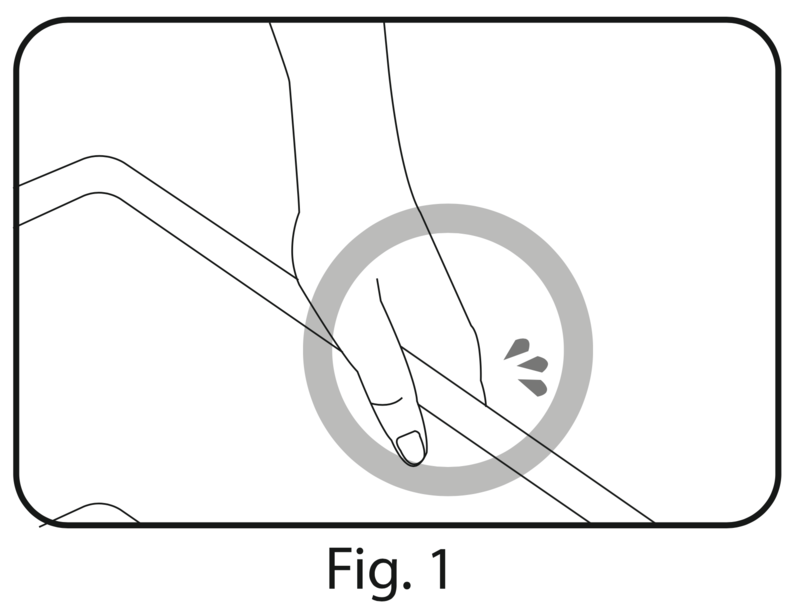 Handle with care (fig.1). 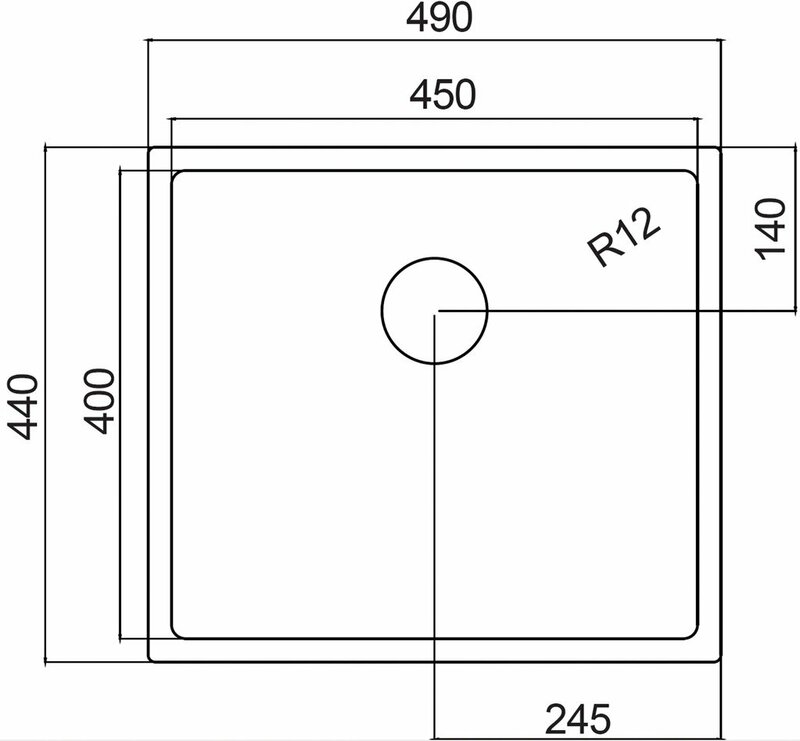 The template, provided in the box, should be used to facilitate cutting the exact size for the bowl installation, thus it is possible to use the specific accessories considering an under mount installation on kitchen cabinet (fig. 2). Trace the cutting line using the template provided (fig. 3). 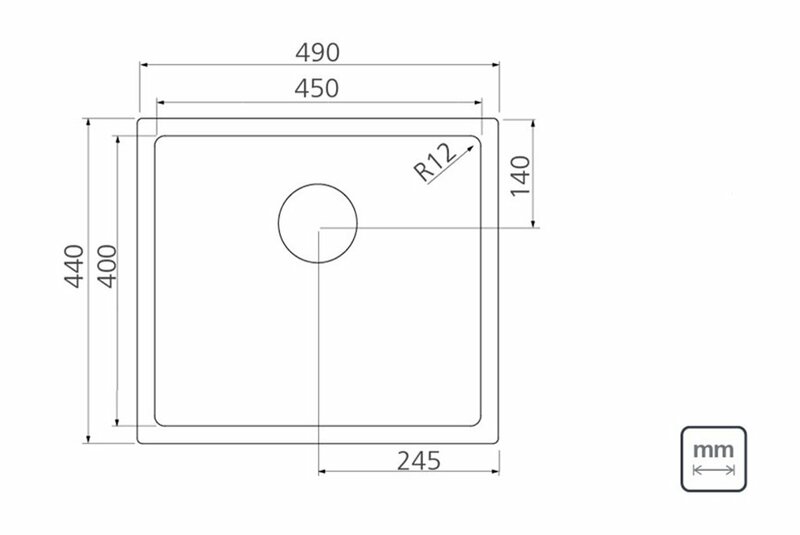 It is important that the cutting line is well stamped on its entire length. 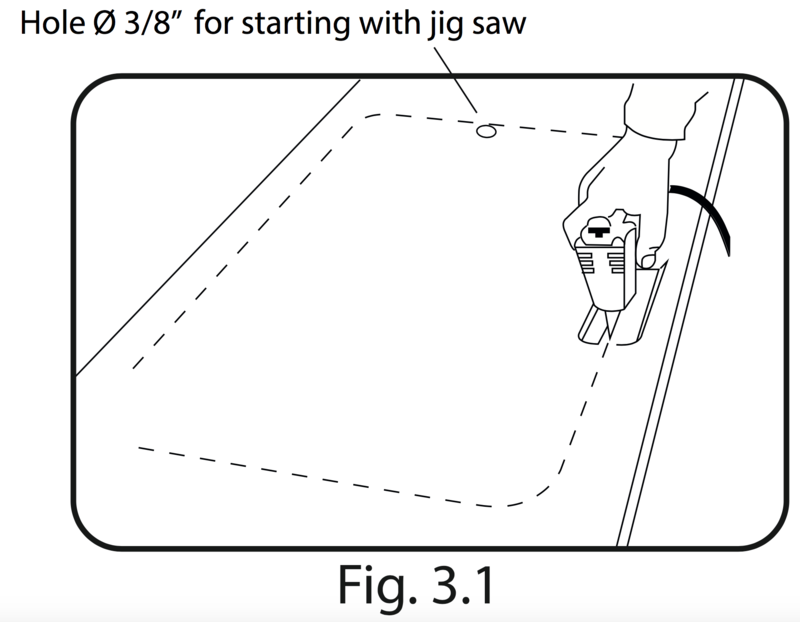 Drill a 10 mm diameter hole to introduce the jig saw blade (fig. 3.1). As the cutting process goes forward, it is important to hold the piece to be removed from the countertop in order to avoid the edges getting damaged. Gently sand the edges of the counter top. Before starting the bowl installation, please check all work done up until now and place the bowl in the inset opening. Ensure that the corners have a good settlement. 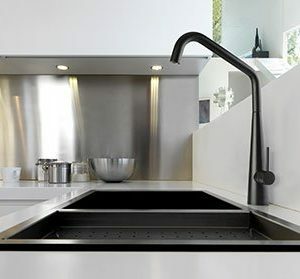 Before fixing the bowl, it is recommended to clean the product and the countertop to remove dust, oils and fats to guarantee the perfect installation. To avoid water flowing between the bowl and countertop, use a PU based sealant with density between 30 and 40. It is necessary to allow 24 hours to well fix the sealant. 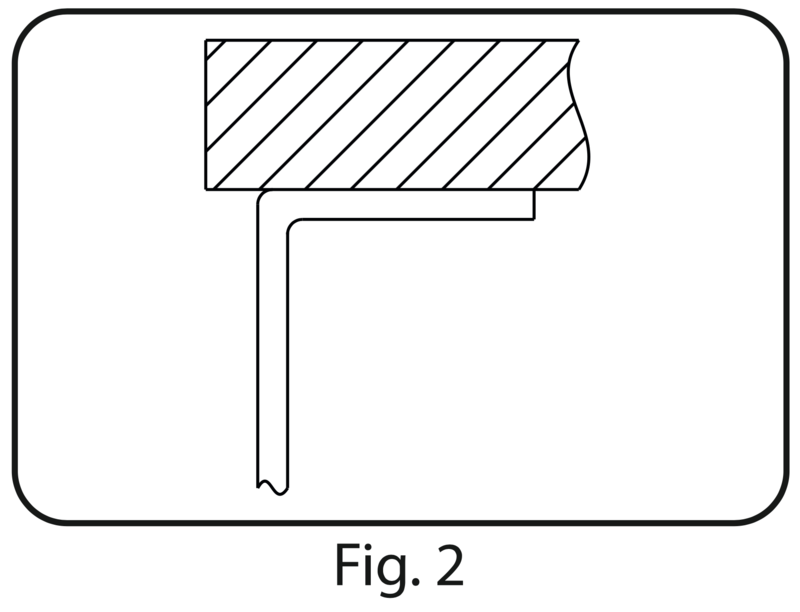 It is recommended to apply in the bowl corners to avoid the adhesive contact into the piece (fig. 4). 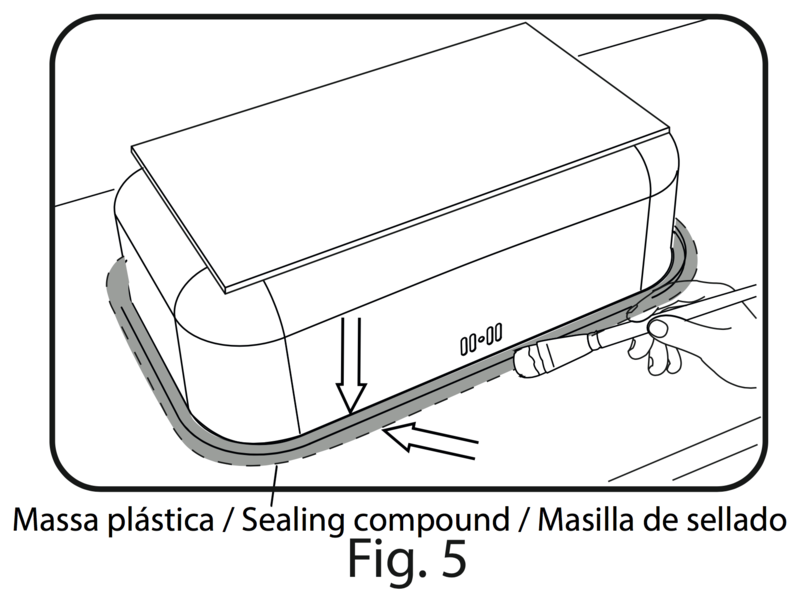 To protect the product, it is possible to use a tape (fig. 4.1). Then carefully place the bowl in its final position. 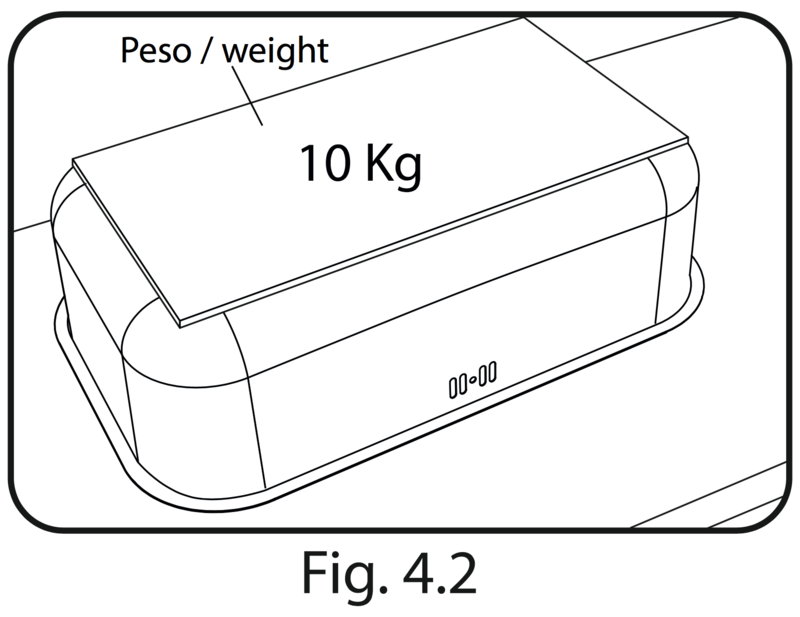 Place a 10 kg maximum weight over the bowl to ensure it will not move from its position and all edges are in perfect contact with the countertop (fig. 4.2). Then spread the sealing compound all around the bowl (fig. 5). 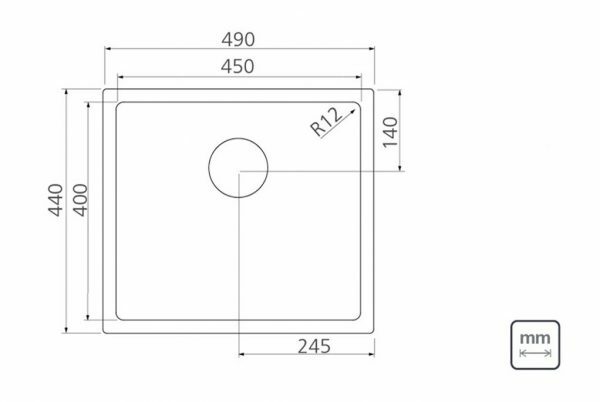 Remember that a good setting is given by the sealing thickness not by its width. It is necessary 24 hours to well fix the sealing. For everyday cleaning we recommend using Tramontina cleaning paste (Fig. 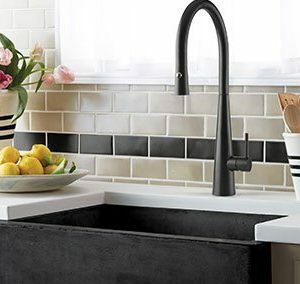 7) to help maintain the beautiful finish of your stainless steel sink. – Towel dry after each use to prevent mineral deposits from building up on the surface of the sink. – Clean the sink once a week, being sure to rub in the direction of the satin finish grain lines, using the Tramontina cleaning paste CODE. : 94537/001 (fig. 7). 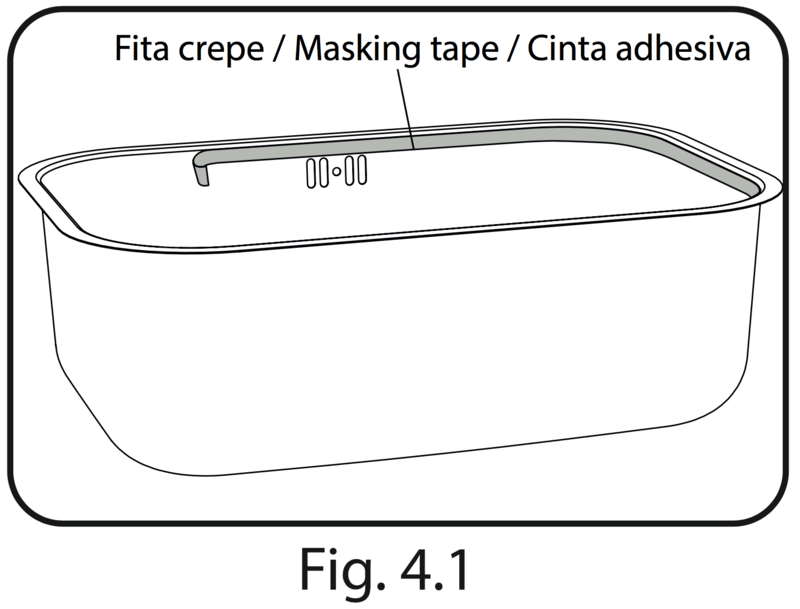 – Use a Tramontina bottom grid or rinsing basket to “protect” the finish (fig. 2 and fig. 3). Bottom grids and rinsing baskets can remain in the sink and will not cause rusting or pitting. 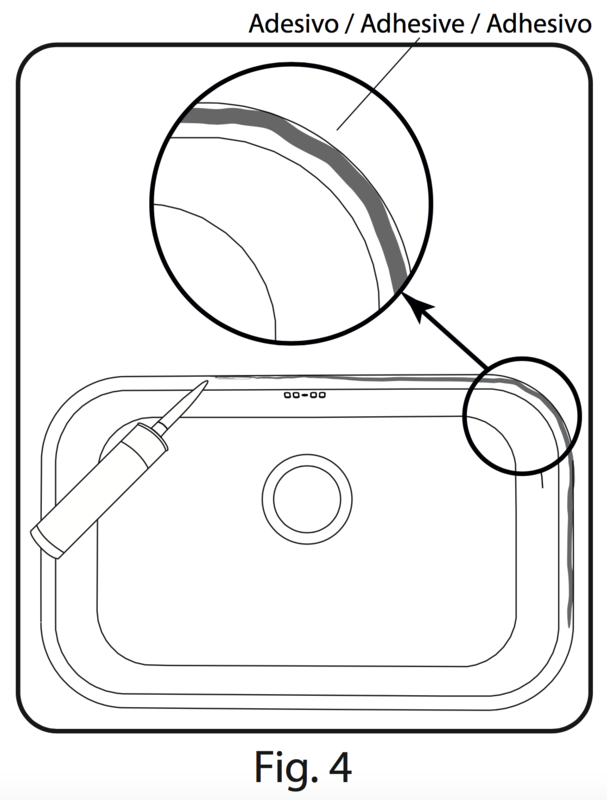 – Allow soap or other household cleansers to dry on the surface of the sink (fig. 3). Most brands contain chemical additives, which will affect the original finish. – Use solutions of chlorine bleach and water in the sink (fig. 4). Chlorides, which are found in most soaps, detergents, bleaches, and cleansers, are very aggressive to stainless steel. If left on the sink too long they can cause surface pitting. – Use a steel wool pad to clean your sink. If a more abrasive product is needed, please use Tramontina cleaning paste (fig. 7). – Use rubber mats or dishpans in the sink. Leaving rubber mats or dishpans in the sink can lead to surface rust or possible pitting. However, if you insist on using mats or dishpans, please remove them after each use and rinse thoroughly. – Leave wet sponges, cloths, or cleaning pads on the sink. This can lead to surface rust. Like many metallic surfaces, your stainless steel sink will scratch. These are merely usage scratches and over time will blend into the overall finish of your sink with proper cleaning. Your sink is designed to serve as many things but not as a cutting board or chopping block (fig. 5). This type of use will lead to deep scratches in the sink finish and will dull your knives. 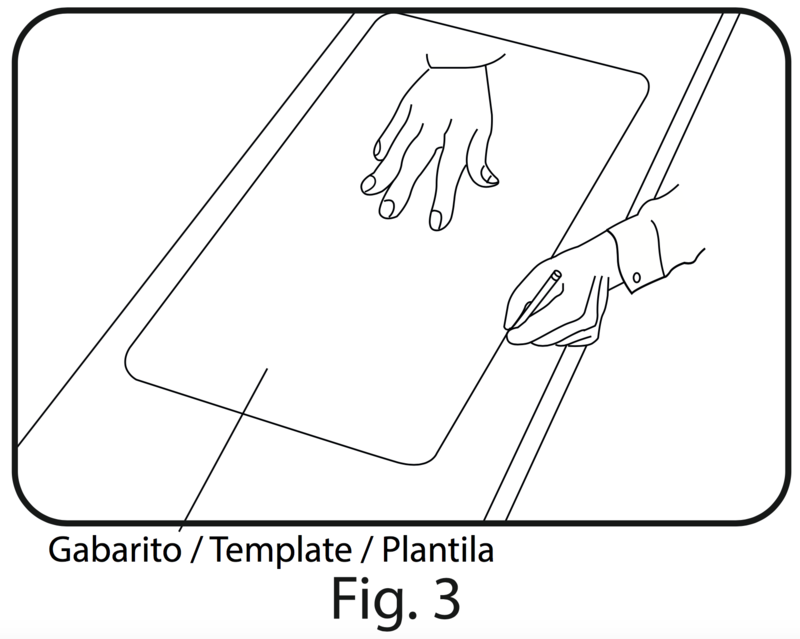 Linsol offers Tramontina cutting boards which will provide an additional work area (fig. 6). The quality of your water can affect your sink’s appearance. If your water has a high iron content, a brown surface stain can form on the sink giving the appearance of rust. Additionally, in areas with a high concentration of minerals, or with over-softened water, a white film may develop on the sink. To combat these problems, we suggest that the sink be towel dried after use, and again, on a weekly basis, the sink should be cleaned using a recommended cleanser. Heavy salt concentration or foods containing high levels of salt should not be allowed to dry on the sink surface. Rinse your sink thoroughly after use. 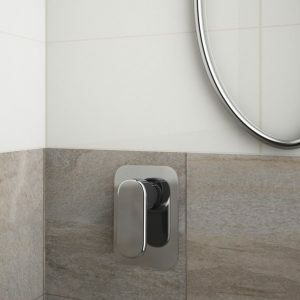 By installing the sink, the consumer consents that the product is free of blemishes and faults; including but not limited to scratches, discolouration and dents. Scratches, dents, and discolouration are not inclusive in Tramontina’s manufacturer’s warranty. Tramontina’s “Care Instructions” must be adhered to.